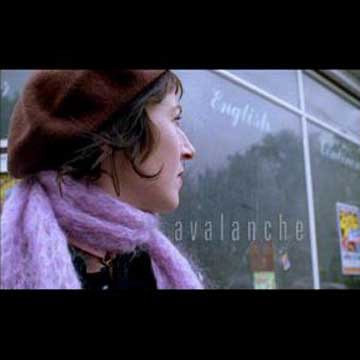 Avalanche dir: Linda Boyle, Lois Memphis Experience, 2000. A landslide of obsession starts it's cycle at the local launderette. Fiona plays Maria, a successful young career woman, cynical about love, whose life is set off course during the week her washing machine breaks down. Danny O'Meara (Under The Skin and Nailing Vienna) plays launderette love interest, Tony. Click here to read Avalanche website, for Press Release and more Reviews.